Kinston, N.C. – Lenoir County and Lenoir County Economic Development announced today that EZ-Flo International, Inc. will be expanding its operations in Lenoir County. The Company will invest over $1.6 million and create 10 new jobs in Kinston over the next two years. 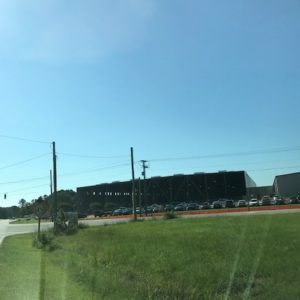 “EZ-FLO International is excited to complete the acquisition of our new warehouse in Kinston, North Carolina, in order to accommodate our rapid growth. The new warehouse space is approximately 140,000 square feet, which will serve as the logistic hub for our operations. This expansion represents an exciting development for EZ-FLO. Our company continues to grow at a rapid pace, and we are pleased that the addition of our Kinston location will allow us to accommodate even more inventory and expand our team of valued employees in order to support our continued growth. We understand that in order to meet our company objective of being a market leader we must continue to hire and retain the brightest and most qualified employees we can find. We are confident we will continue to be able to do so in Kinston in order to support our current business while simultaneously positioning our company for continued rapid growth.” said Michael Phillips, General Counsel. 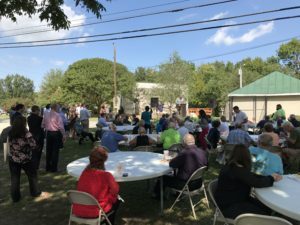 The project was made possible in part by a performance-based grant from Lenoir County and the City of Kinston up to $30,675. Companies receive no money up front and must meet investment performance standards to qualify for reimbursement. Local governments utilize these grants to attract business projects that will stimulate economic activity. In addition to Lenoir County and Lenoir County Economic Development, other partners that helped with this project include: North Carolina Community College System, Lenoir Community College, North Carolina’s Southeast Regional Economic Development Partnership, Lenoir Committee of 100, Inc., City of Kinston. 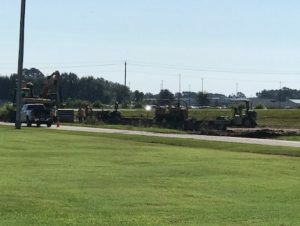 The faucet, sink and shower appliance manufacturer broke ground Tuesday on a new expansion to the company’s Kinston location. 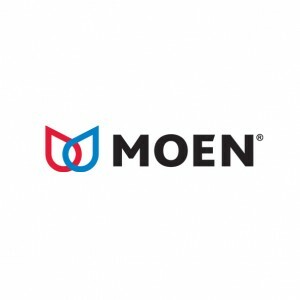 Moen manufactures it’s products in plants located in New Bern and Sanford, among others, and sends those appliances to Kinston for distribution around the globe. With the planned $15.9 million expansion, the company will add roughly 150,000 square feet of warehouse and distribution space to it’s Kinston operation. 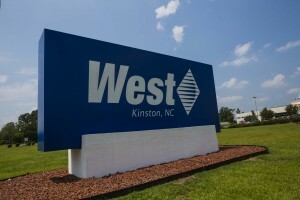 Troy Pedersen, manager of Kinston’s Moen plant, said the expansion to his facility will add roughly 35 jobs for Lenoir County residents at the plant over the next five years. 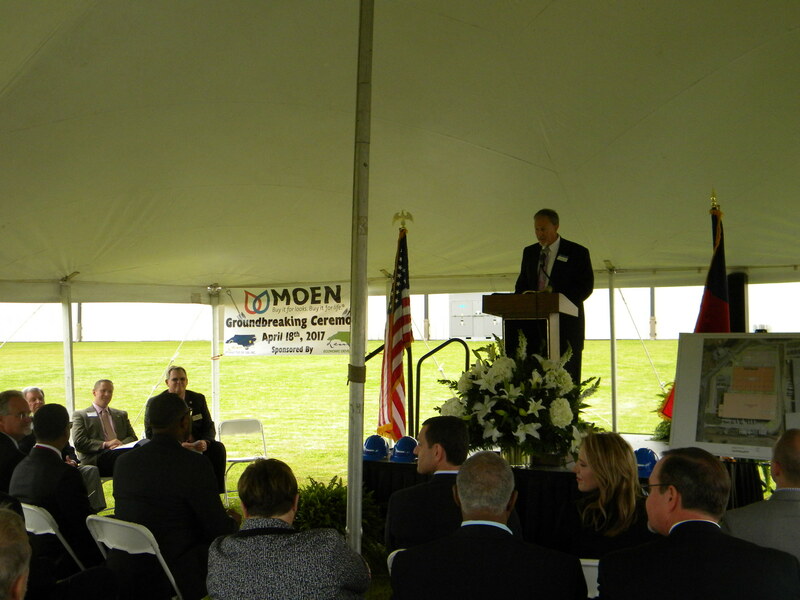 Moen has been in Kinston since 1987. When deciding where to expand it’s operations, the company considered locations in Las Vegas and Atlanta before deciding on Kinston. “We are always focused on providing world class services to all of our areas. 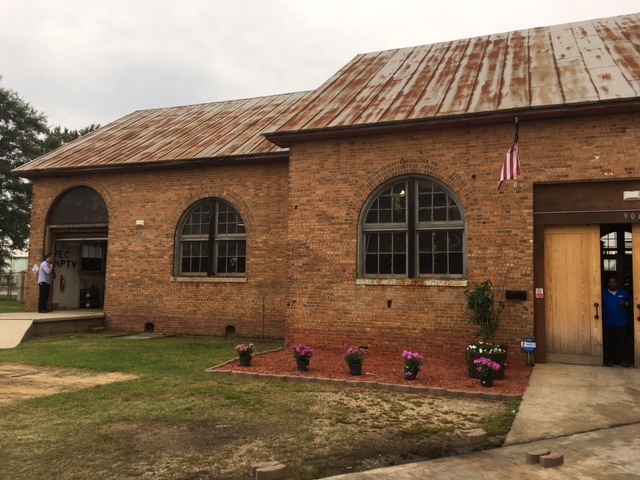 The proximity of this facility to our facilities in New Bern and Sanford allows us to elevate that service,” Pedersen said. Kinston Mayor BJ Murphy called the plant a “big win” for the city. The expanded facility is expected to be completed and operational by the end of 2017. Kinston, N.C. – Lenoir County and Lenoir County Economic Development announced today that Lyndon Steel Company, LLC will be expanding its operations in Lenoir County. The Company will invest $4.5 million and create 25 new jobs in Kinston over the next two years. 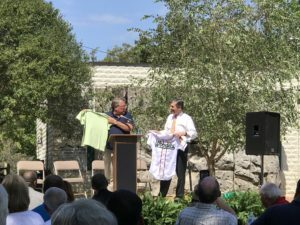 “The city of Kinston has been a good fit for Lyndon/Kinston Steel, since first adding a plant here some eighteen years ago,” said Lyndon Steel Company, LLC President Sam Winters. “So when we decided it was time to expand our business, Lenoir County was a natural choice. We are excited to be growing and hope to begin construction this spring on an addition that will more than double the size of our existing manufacturing facility. This will allow us to increase our production of Fabricated Structural Steel as we continue to service the Commercial Construction Industry in the eastern part of the United States. Lyndon Steel Company, LLC, headquartered in Winston-Salem, North Carolina, has been providing high quality steel at a competitive price with “on time delivery” for forty years. The company contains CNC automated equipment and its engineering department is unparalleled with the use of SDS2 and CAD applications. This cutting edge technology enables the company to support fast-track construction. The project was made possible in part by a performance-based grant from Lenoir County of up to $128,000. Companies receive no money up front and must meet investment performance standards to qualify for reimbursement. Local governments utilize these grants to attract business projects that will stimulate economic activity. In addition to Lenoir County and Lenoir County Economic Development, other partners that helped with this project include: North Carolina Department of Transportation, North Carolina Community College System, Duke Energy, North Carolina’s Southeast Regional Economic Development Partnership, and Lenoir Community College. 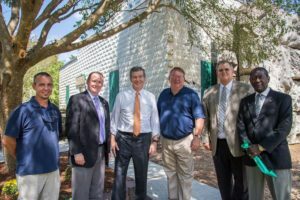 Raleigh, N.C. – Governor Pat McCrory, N.C. Commerce Secretary John E. Skvarla, III and the Economic Development Partnership of North Carolina (EDPNC) announced today that Social Beverage Company, LLC will locate a craft distillery in Lenoir County. The company plans to create 34 new jobs and invest $5.8 million in the city of Kinston over three years. The Social Beverage Company is a premium craft spirits producer dedicated to building a portfolio of lifestyle brands around a sense of community, innovation and responsible corporate citizenship. 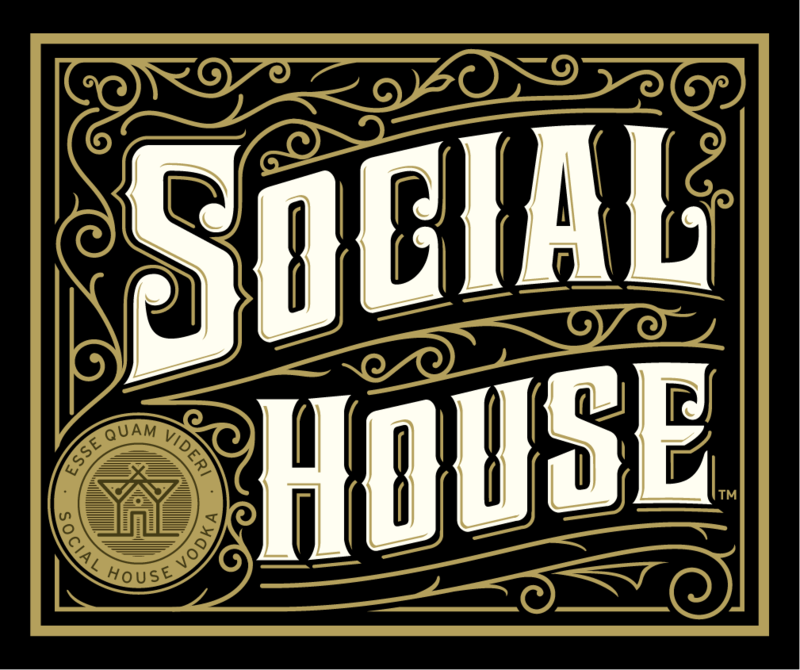 The company plans to revitalize a historic Kinston property to produce its signature farm-to-flask craft spirit, Social House Vodka. The distillery will adhere to rigorous standards for sourcing its essential ingredients from natural and organic farming, creating a gluten-free product made with North Carolina corn sourced within 50 miles of the facility. “The Social Beverage Company will add yet another flavor to the culinary scene in downtown Kinston, in addition to the jobs it will create,” said Secretary Skvarla. Those new jobs will include management, production and sales positions. Salaries for the new jobs vary by position, but the average annual salary will be $50,071. The average wage in Lenoir County is $33,142. The project was made possible in part by a performance-based grant from the One North Carolina Fund of up to $68,000. The One NC Fund provides financial assistance, through local governments, to attract business projects that will stimulate economic activity and create new jobs in the state. Companies receive no money up front and must meet job creation and investment performance standards to qualify for grant funds. One NC grants also require and are contingent upon financial matches from local governments. In addition to N.C. Commerce and the Economic Development Partnership of North Carolina, other partners that helped with this project include the North Carolina General Assembly, the North Carolina Community College System, the N.C. 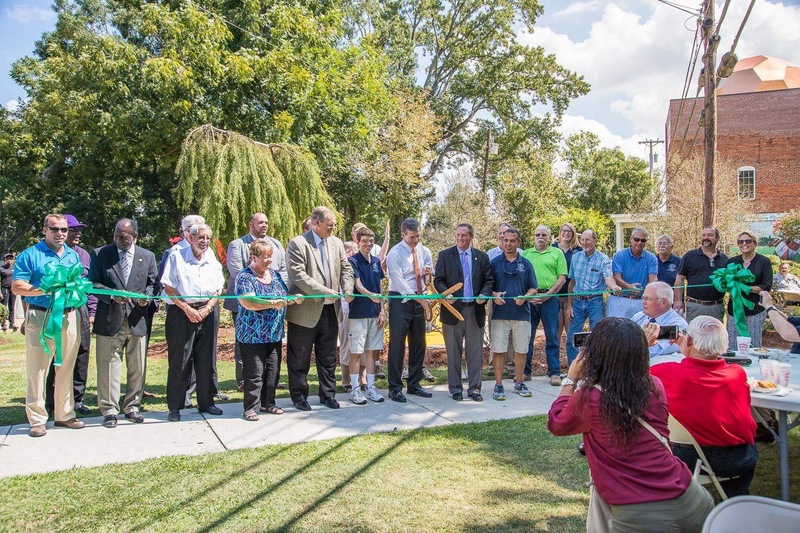 Rural Infrastructure Authority, Lenoir County, and the City of Kinston. Charlotte, N.C. – The U.S. Small Business Administration (SBA) has named Charlie Creech, the president and the other seven ownership/executive management team members of North State Aviation (NSA) the North Carolina Small Business Persons of the Year for 2016. NSA is an aviation maintenance, repair and overhaul facility located in Winston-Salem, NC. The company offers heavy maintenance and major modifications and repairs for Boeing 737 through Boeing 757 aircraft. Charlie and the NSA management team were selected as Small Business Persons of the Year because the company has demonstrated staying power, growth and innovation. In just over five years, they have identified gaps in the industry, developed relationships and restored hundreds of jobs to the Winston-Salem area. NSA has been named one of the top 50 employers in Forsyth County, pumping over $30 million dollars annually into the local economy. Before NSA opened its doors, Charlie and the team met with the SBA-sponsored North Carolina Small Business & Technology Development Center (SBTDC). SBTDC business counselor Barry Phillips assisted them in the development of a business plan with multiple complex financial projections. With this support NSA secured a $3.9 million finance package. Then, in 2010, the eight longtime airline executives, in a room in Winston-Salem’s Smith Reynolds Airport terminal, began the journey. The group had the know-how of the aviation industry and an entrepreneurial spirit. By 2011, the company had performed maintenance on just 11 planes. Within the next four years, they completed maintenance and modifications on over 500 airplanes and now have numerous contracts, including their major business relationship with United Airlines. NSA now employs more than 400, including over 100 military veterans, working in over 300,000 square feet of space at two locations. The company occupies the former headquarters office and hangar facility of Piedmont Airlines in Winston-Salem and their second hangar facility in Kinston, NC, at the Global Transpark. The Small Business Persons of the Year winners from the 50 states, the District of Columbia, Puerto Rico and Guam will be compete for the title of National Small Business Person(s) of the Year during National Small Business Week. National Small Business Week 2016 will be observed May 1-7. The award will be presented locally at the 2016 Small Business Week Luncheon hosted by The Support Center on Thursday May 5, 2016 at the Raleigh Marriott Crabtree Valley at 4500 Marriott Drive, Raleigh, NC. Kinston, N.C. – Lenoir County and Lenoir County Economic Development announced today that West Pharmaceutical Services, Inc. will be expanding its operations in Lenoir County. The Company will invest $19 million in Kinston over the next year. West Pharmaceutical Services, Inc., headquartered in Exton, Pennsylvania, is a leader in developing and manufacturing packaging and delivery systems that enhance the administration of pharmaceuticals. The company works by the side of its customers from concept to patient to create products that promote the efficiency, reliability and safety of the world’s pharmaceutical drug supply. The project was made possible in part by a performance-based grant from Lenoir County of up to $400,000. Companies receive no money up front and must meet investment performance standards to qualify for reimbursement. Local governments utilize these grants to attract business projects that will stimulate economic activity. 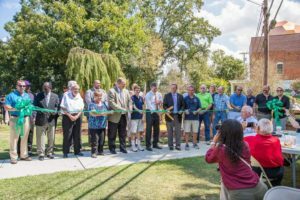 In addition to Lenoir County and Lenoir County Economic Development, other partners that helped with this project include: North Carolina Community College System and Lenoir Community College.